MTB Tech for Road and Cross Bikes: Easton’s EC90 SL Cranks Get the Thumbs Up! Double drivetrains may currently be out of vogue for off-pavement riding, but I think they really do have a place on today’s gravel and adventure bikes. While the chainring combinations in Easton’s Gravel Shifting Rings introduced today aren’t a new idea by any means, they make a lot of sense with the way people are using their bikes these days. In addition to normal road doubles and single ring options for Easton’s EC90 SL cranks, they’ve introduced three new direct mount “super compact” doubles: 47/32, 46/30, and 46/36. The latter is the classic ‘cross double, something Easton did not offer until now. 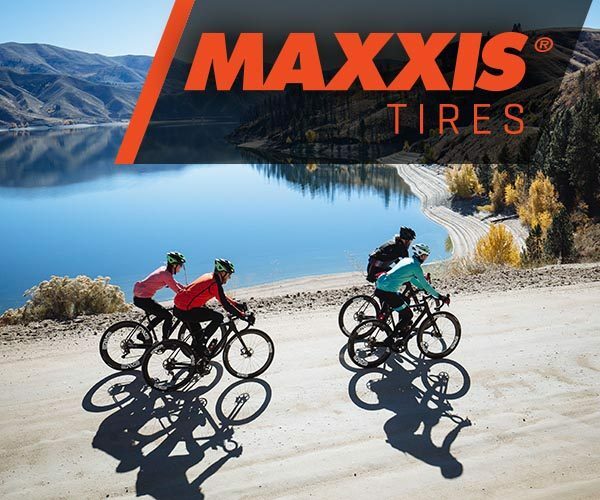 More interesting, however, are the 47/32 and 46/30, which are very well suited to the off-pavement excursions riders are seeking out on bikes they probably call their road bike. I’ve personally been gravitating toward this type of chainring combo as I dial in a couple of Campy drivetrains this year. When I reached out to Easton a few months back to discuss a project I’d been scheming on that would make use of their EC90 SL crank and Cinch power meter, I was prepared to use a regular compact chainring combination, as 50/34 was the smallest they offered at the time. When they hit me back saying I could have the chance to be among the first to ride the new 47/32 rings, I jumped at the opportunity and have spent the past couple of months on a pre-production version of the 47/32, receiving the production 46/30 just last week to shoot these photos. I don’t know who gets credit for using this term first, but I’m sick of it already. Rather than get down the wormhole of dissecting terms, let’s just talk about how we might see the new rings in use. 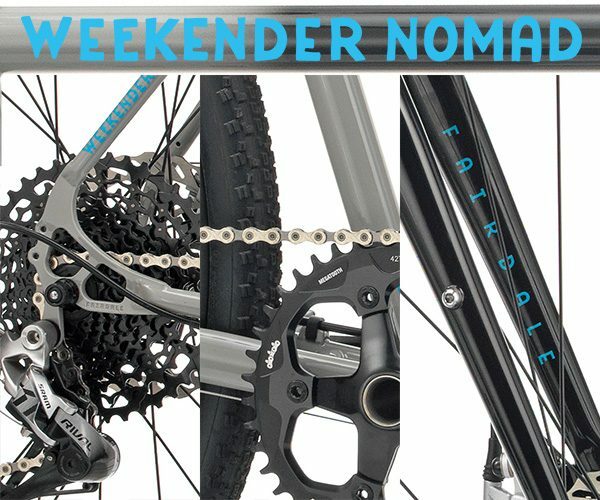 There’s a distinct difference in how we go about choosing gears for road riding and choosing gears for mountain biking and bikepacking. On the road, bigger chainrings and smaller jumps between gears are prioritized. On a mountain bike, particularly with today’s 1x systems, you choose your front chainring based on your climbing needs. 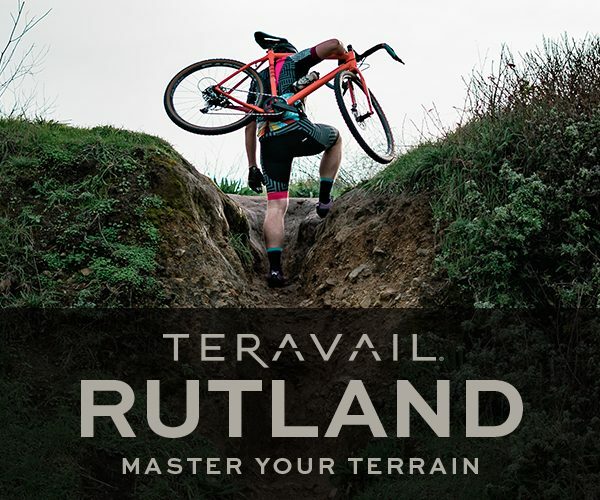 In the hot category of gravel and adventure riding, where bikes with drop bars and road gearsets are ridden in terrain more traditionally associated with mountain bikes, that need for lower gears is real. Yet, at the same time, these bikes are usually an everything bike, being ridden further distances on pavement than most mountain bikes are. So, the need for smaller jumps between gears is still there. This is where I really see the small chainrings of 30 and 32 teeth finding their own. You can run an 11-28 or 11-32 cassette, get a climbing gear that’s 1:1 or slightly better, and still maintain the smaller jumps between gears that these narrower cassettes boast. On the long end, the 46 and 47-tooth chainrings offer plenty of go combined with an 11-tooth cog. If you regularly spin out a 46/11, power to you. 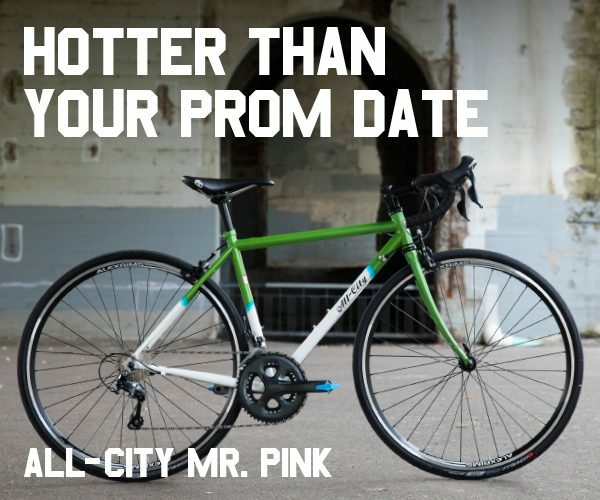 You probably also have opinions about 1x drivetrains on road bikes. I’m personally quite happy with my gear range being skewed toward the easier end of the spectrum, but like the narrower gear jumps of smaller cogsets for the “everything bike” application. I won’t delve any further into the numbers here, but will instead point you toward Easton’s White Paper on the Gravel Shifting Rings in their Product Manuals section. They’ve nerded out mega-hard on gear ratios and wheel diameters, if you’re into that kinda thing. I am. Easton’s EC90 SL crankset makes use of the Cinch direct mount chainring interface, also seen on sister company Race Face’s mountain bike cranks. You have a wide variety of direct mount single ring options, a direct mount spider for standard and compact road cranks, and the new spiderless doubles seen here. And they’re all compatible with the co-branded Cinch power meter spindle, which is the foundation for my still-in-progress build. 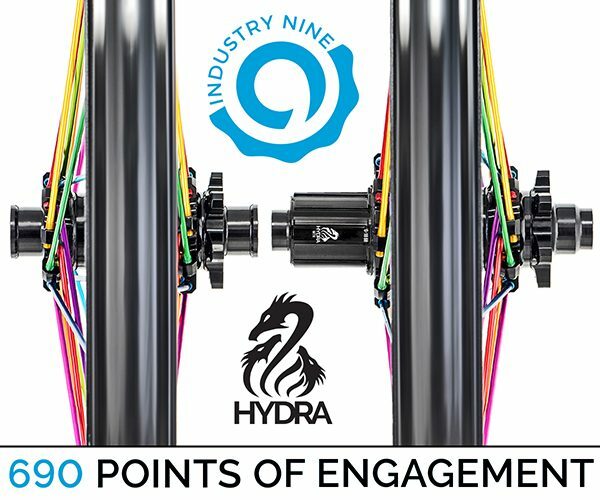 What this means is you can mix and match to some extent, and what I’ve chosen to do is to run Race Face’s 134mm mountain bike Cinch power meter spindle with the EC90 arms, which pushes my Q-factor out by 5mm – a similar idea to what Max at 333fab did with the Air Land Sea’s 73mm bottom bracket and White Industries R30 road crank arms. In the long run I can swap my power meter spindle to a mountain bike with Race Face arms, or run it like this on 68mm shells. I’ll save my thoughts on this system for another story. So how do they shift? As noted above, I rode the 47/32 for the last couple of months, putting about 750 km on the rings. Right out of the box, upshifts and downshifts were smooth and quick. The ramps pick up the chain reliably and quietly. I’m not dropping chains in either direction. I’ve now got my hands on the 46/30, which is photographed here, and you’ll see that I haven’t yet got the front derailleur low enough. Upshifts are slower, but that’s not the fault of the rings. Essentially, as long as your front derailleur is set up properly, you can expect high quality shifting out of Easton’s rings. More important than numbers, which readers of this site will know I’m happy to get way deep with, is the fact that the way we’re using drop bar bikes these days simply dictates having lower gears on them. Just like wider tires are suitable for a broad range of people looking to get more from their everyday bike, “super compact” double chainrings are welcome to the party too. On-road, smaller jumps between gears are appreciated. 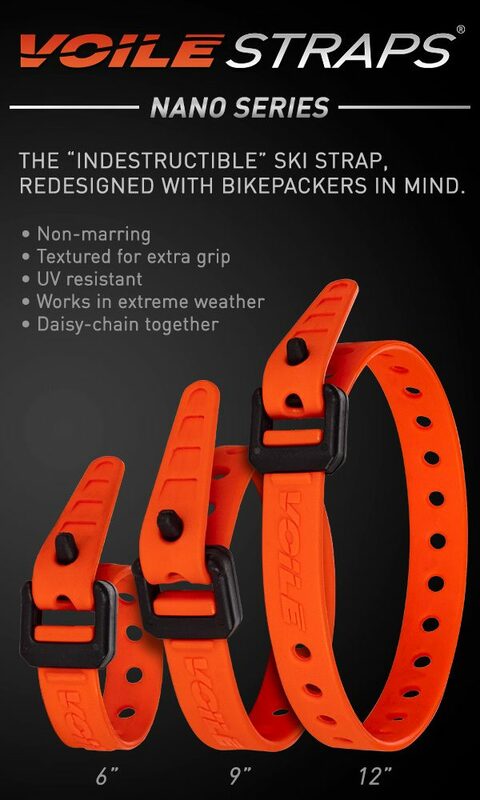 Off-road, having an easy enough gear to climb the hills you want to climb is important. Nobody’s forcing you to ride a double, but I’m enjoying it! The humongous crustacean is a work in progress, but it’s coming along nicely.